It’s now official, whether you like it or not. 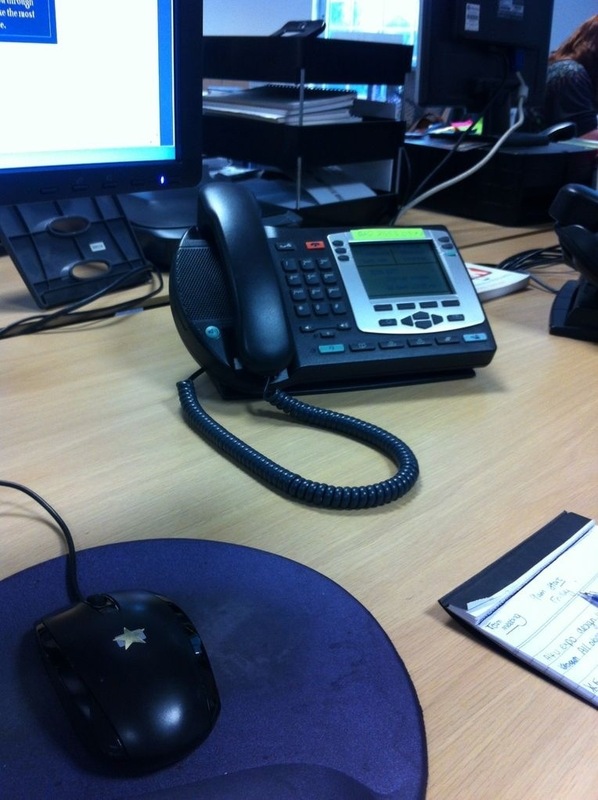 I now have a phone in work, and my own extension. This may be mundane to some(most) of you, but it’s small things like this that make me smile. I’m now contactable in work, huzzah!